The Space Devils five senses payload includes an ASU Sparky figure attached to a spring. During ascent and decent, Sparky will be pushed up and down, creating the illusion that Sparky is doing push-ups, which will be measured by an accelerometer. The "RAS" technology payload will use the the emerging technology of remote acoustic sensing to capture acoustic data from bees. The RAS team, winners in the technology category, consists entirely of online students working out of state. One team member, Bryan Trinidad, is working aboard a naval vessel, currently in the Persian Gulf. 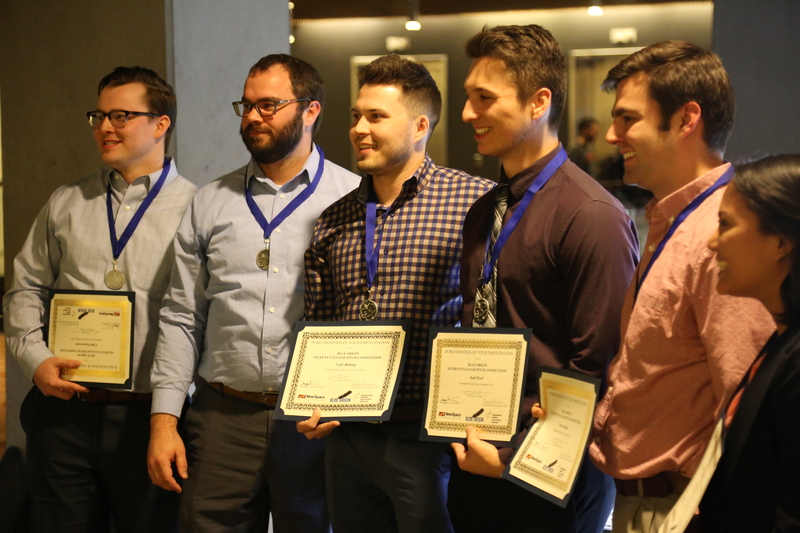 The science category project winner, "Particle Interactions in Microgravity" payload, will test the agglomeration of small particles, ranging from millimeter to centimeter in size, as they make collisions in microgravity, helping us to understand how planets form.